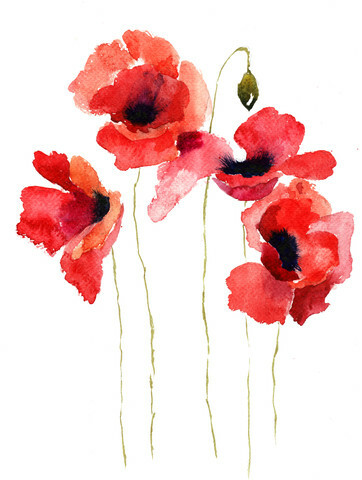 Iris Apfel : There is a terrible yearning for glamour and fantasy and some mystery which is all gone out of today’s life. 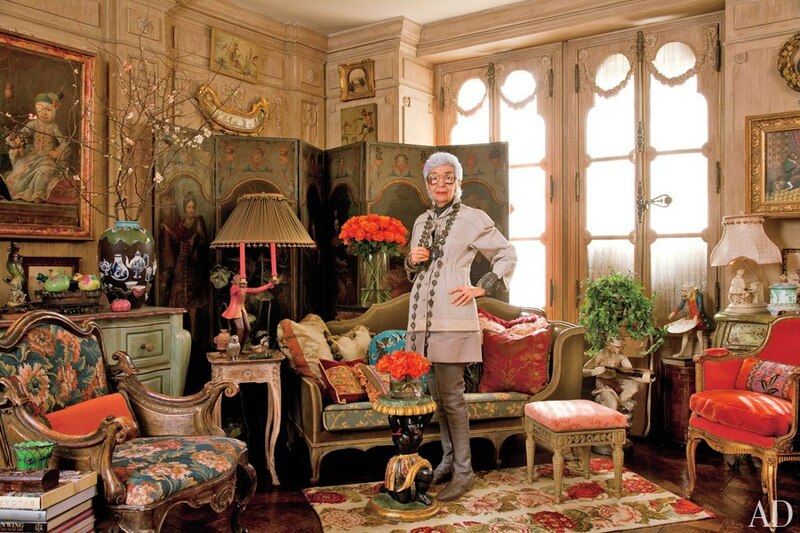 Iris Apfel in her fantastical apartment. Click to enlarge. There is a terrible yearning for glamour and fantasy, fantasy, fantasy… and some mystery which is all gone out of today’s life. Everything is so cut and dry and grey and same. Of course, today’s progress has certainly given us a more comfortable life than former generations. My grandparents lived all their adult life in relatively poor conditions… I’m talking material wealth. My grandfather was a common labourer. Three of my grandmother’s sisters and one brother lived in a lower flat that even a couple without children today would find small! My great aunt Marie slept on the couch in the living room for much of her life. The four adults all shared one unheated bathroom! However, when they partied… that little flat couldn’t contain the love and the overwhelming joy of us all being together. I know this may sound something like “Little House on the Prairie”… but it’s true. Today… we have larger apartments and sleeping on a couch is unheard of unless it’s a pullout and even then, it would only be for a short time. No doubt about it, money doesn’t buy happiness… but it does buy comfort. In exchange for this comfort, all the fantasy of life is gone… all the mystery. Maybe by wearing some crazy incense perfume or some heady, indolic over-the-top jasmine or simply über-luxurious Chanel No. 5 Parfum we can add a little mystery to our lives… a little luxury to make up for the loss of magic. Addendum (added June 29th) : Here is the interview from where I pulled the above quote. I agree! What an amazing apartment! There is much too much beige on beige around. It can’t be mentally healthy. Yes, even a little exotic can go a long \way. Supposedly, Diana Vreeland said, “You can suffer from having too much good taste.” (I’m paraphrasing). I think this is why I love Christmas so much… all the coloured lights and the gaudy plastic Santa Clauses and the kitsch music. I love all of it. A designer was once asked to design a tasteful Christmas tree. She did it in shades of beige and brown and a little gold. It bombed. You can’t do Christmas tastefully. I has GOT to be over the top. What a great quote! I didn’t know that one. And if anyone could make magic, it was him! Those photos. That vision. I wasn’t aware of the film and she looks like a marvellous person. Thanks for the recommendation! I can’t imagine that the movie will be back anytime soon… if ever. But, you might catch it on Netflix or borrow it out of your local library. If they don’t have the movie, ask the library to buy it for their collection. 90% chance, they will. Very interesting woman! Note : Actually, I just checked. The film is still around… up until July 9th, 2015 at least.